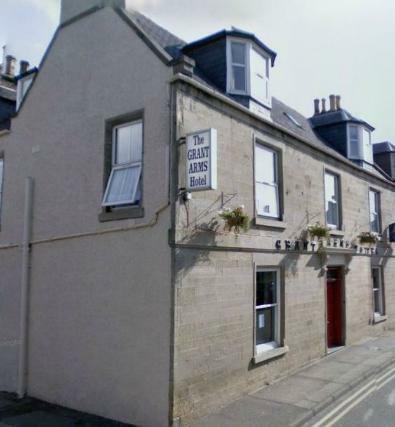 The Grant Arms Hotel is located in the picturesque village of Fochabers. A central location for fishing, golf, walking, touring distilleries or local places of interest. 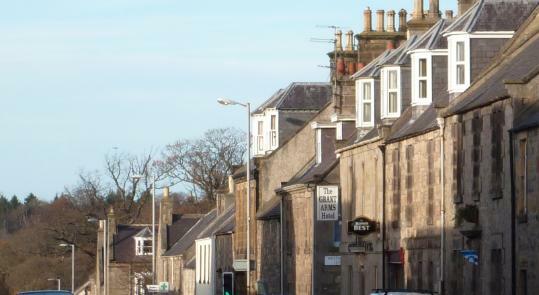 Fochabers lies on the banks of the River Spey, famous for its salmon fishing. We are conveniently located just off the A96, half way between Inverness and Aberdeen. Our rooms are comfortable and modern and have all the amenities you could need. From tripadvisor: "This is the perfect place to stay for a taste of true rural Scotland hospitality"
"A great hotel, spotlessly clean with incredibly friendly staff"
"Best place in the Highlands I have been to so far"